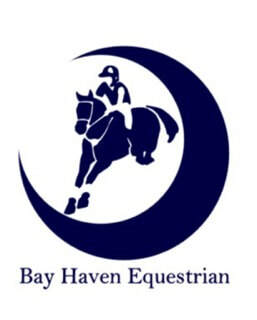 Bay Haven Equestrian is conveniently located at a private barn in the Briones Valley, only 25 minutes from Walnut Creek and the LaMorinda area. We are blessed to have such a comfortable and safe environment for our horses and clients. With a spacious indoor, all-weather outdoor, round pen, and multiple turnout and options for boarding, Rancho Boca Canada is the perfect facility for this growing program. It fosters independence for the kids, while still being safe, as well as a quiet and cozy environment for the horses. There are great conditioning trails, and the beginnings of our lower level cross country course will break ground spring of 2019!